SUMMER CAMP registration is now open! Register Now! 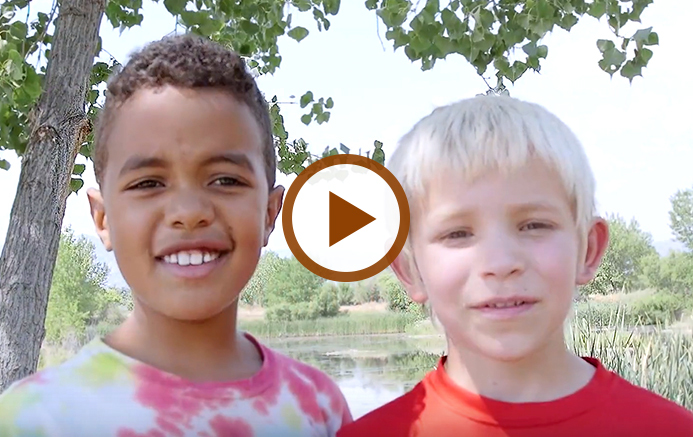 Thorne believes that all youth, regardless of race, ethnicity, or family income, deserve the opportunity to connect with nature. Unfortunately, within our community and across the country, low-income and Latino youth have less access to nature and the outdoors. 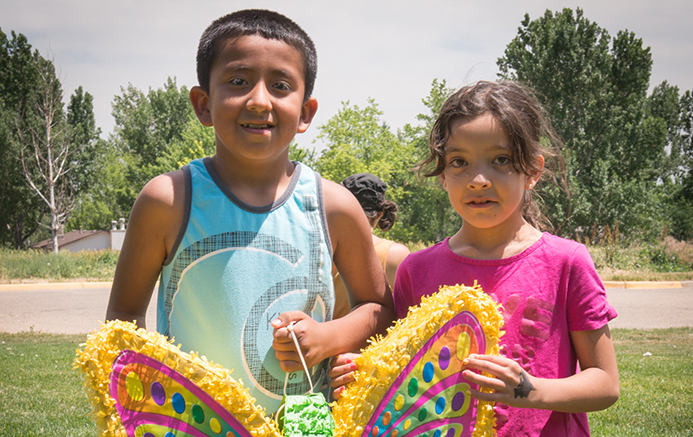 Through its NATURE FOR ALL Initiative, Thorne awards in excess of $400,000 in camp scholarships and subsidized school programs to more than 6,000 low-income and/or Latino youth each year (approximately 50% of Thorne’s total participants). 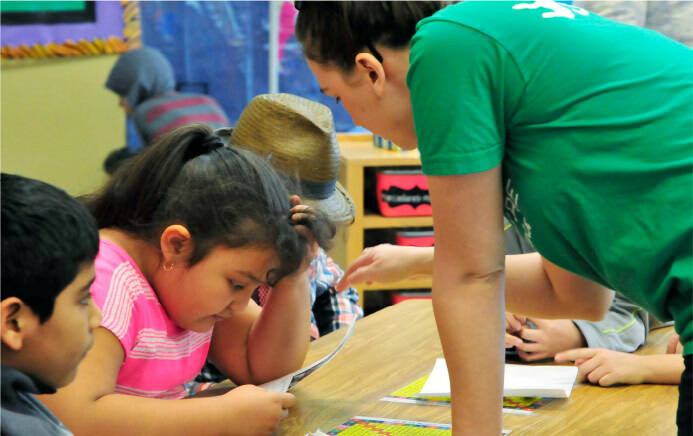 Thorne offers more than $120,000 in scholarships each year to ensure that no child is turned away from participating in Thorne Summer Camp because their family is facing economic hardship. The Nature Immersion Program seamlessly delivers Thorne’s in-school, after school, field trip, and summer camp programs to youth at low income and culturally diverse schools. The program provides all students at a school with between 27 and 225 hours of Thorne’s unique brand of hands-on environmental education programming during first through fifth grade. We’re always looking for enthusiast people to volunteer and intern with us. Learn how to get involved now! 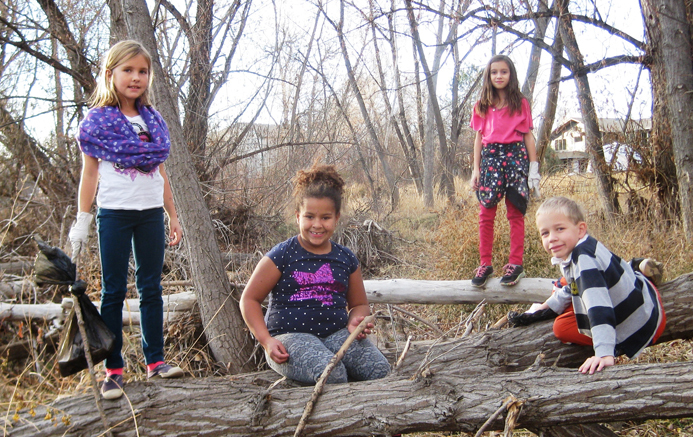 NKJN is a five-year, $5 million collective impact project led by Thorne that provides pre-k to high school, backyard to backcountry, and family integrated environmental education and outdoor recreation programming to underserved Lafayette youth. NKJN is also building parks and trails to ensure all Lafayette youth live within a safe 10-minute walk to nature. 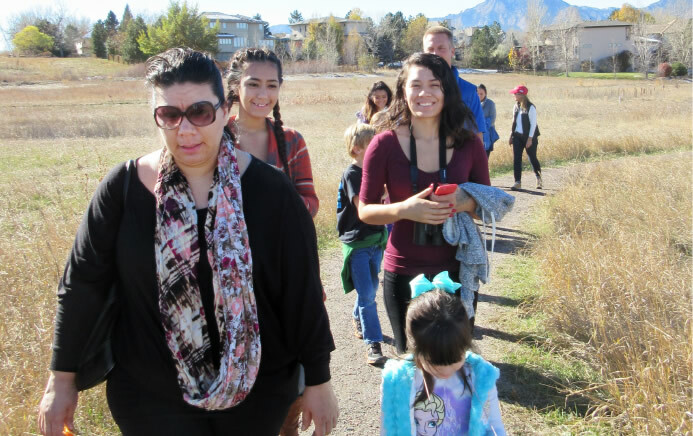 The Latino Family Engagement Program helps build enthusiasm among parents and caregivers to increase opportunities for Thorne’s Latino students to connect with nature beyond participating in Thorne programs. In order to reach the youth in our community who need Thorne’s programming the most, we need your support. Donations to Thorne are used to fund our NATURE FOR ALL Initiative. Watch the video to learn more!